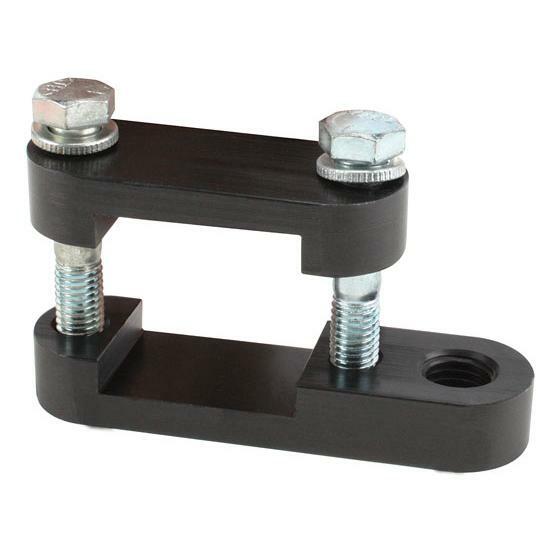 These aluminum panhard bar mounts make it easy to adjust or change your set-up. They each have two 1/2" mounting bolts and accept a 3/4" panhard bolt. Single pick-up points.